Pelosis ties to area Jewish community run deep – J. Call her Madam. Madam Speaker, that is. Nancy Pelosi was one of the big winners in this week’s dramatic midterm elections, as the five-term San Francisco Congresswoman is set to become the next Speaker of the House come January, the first woman in U.S. history to assume the post. That makes her one of the most important politicians in the world. 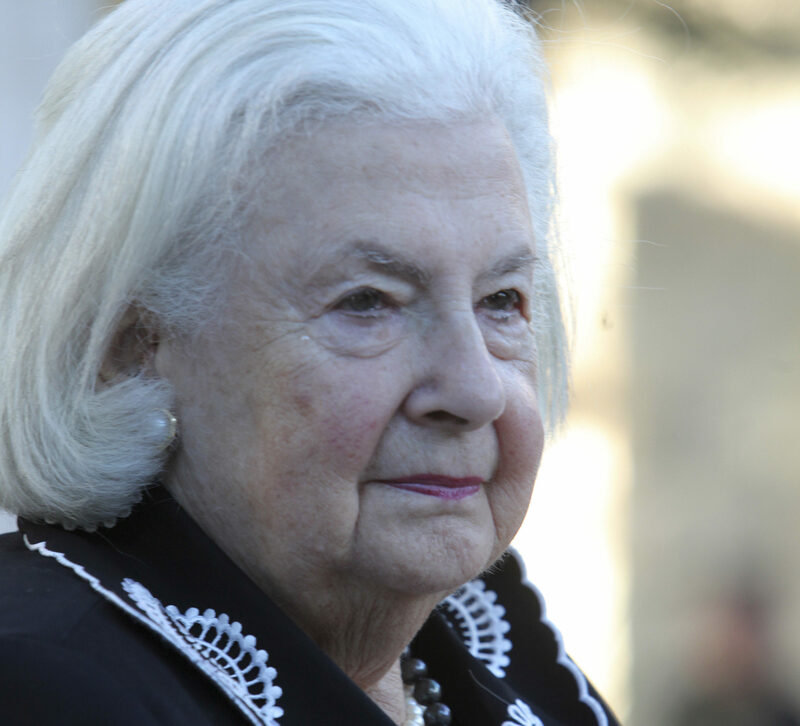 But San Franciscans that know her best still think of her mostly as a dedicated mother, friend and champion of the Jewish community. Naomi Lauter is the national community consultant for AIPAC, the Israel lobby based in Washington, D.C., and was the organization’s first regional director here. 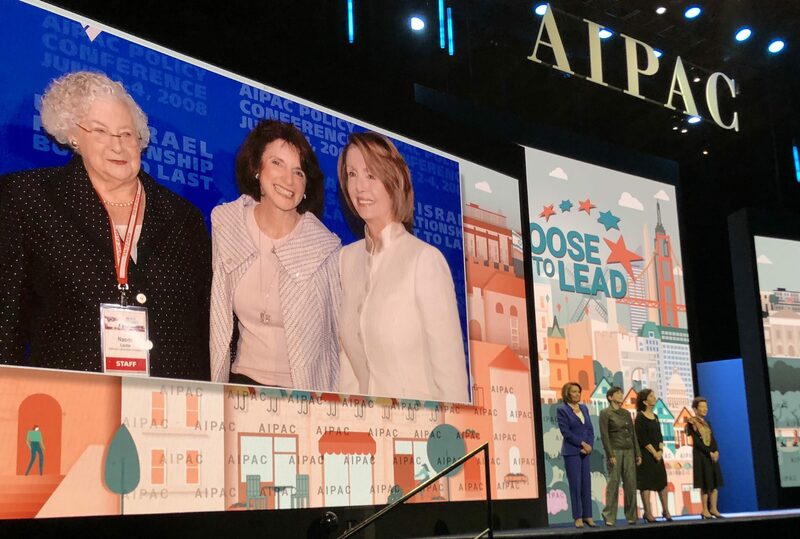 She’s worked with AIPAC for 25 years, but she’s known Nancy Pelosi even longer. In the early 1980s, when Lauter worked for the Jewish Community Relations Council, she remembers Pelosi serving on the committee to build San Francisco’s Holocaust Memorial. “That old saying, ‘Some of my best friends are Jewish’ — some of Nancy’s best friends are Jewish,” Lauter says. Sam Lauter, a pro-Israel activist in San Francisco and Naomi Lauter’s son, has known Pelosi for nearly 40 years. He was 5 years old when the Pelosis moved into his San Francisco neighborhood. To illustrate his point, Lauter tells a Pelosi story that has become almost legendary in the Jewish community. At an AIPAC members’ luncheon in San Francisco right after the Sept. 11 terror attacks, Pelosi was speaking when an alarm sounded. “Everybody started getting nervous, scrambling toward the door,” Lauter recalls. One person, though, was reading the words of Hatikvah, the Israeli national anthem, above the din. It was Pelosi. Friedkin also noted that there is even a soccer field in Haifa, Israel, named for Pelosi’s family (the D’Alesandros). Philanthropist and Jewish community leader Richard Goldman has worked with Pelosi for decades, and though he is a registered Republican, he has great respect for the incoming speaker. In 2003 Pelosi was a guest at the Goldman Environmental Prize ceremony in San Francisco, delivering the keynote address. The prize is a major project of the Goldman Fund. Rabbi Doug Kahn, director of the Jewish Community Relations Council in San Francisco, has known Pelosi since she started representing his district in 1987. Kahn says his group has always had an excellent relationship with her, and he praises her passion for issues that relate to equal opportunity, social justice and peace. Kahn says that Pelosi, coming from a city with a liberal political reputation, will face challenges from the liberal segments of the Democratic Party that have criticized Israeli policies. But he is confident that she will be effective in persuading people of the importance of maintaining bipartisan support for Israel. Tom Dine is another local Jewish leader who knows Pelosi well. The former AIPAC executive director and current CEO of the S.F.-based Jewish Community Federation, Dine has nothing but praise for his friend. Not every San Francisco Jew is so sanguine about Pelosi’s rise. 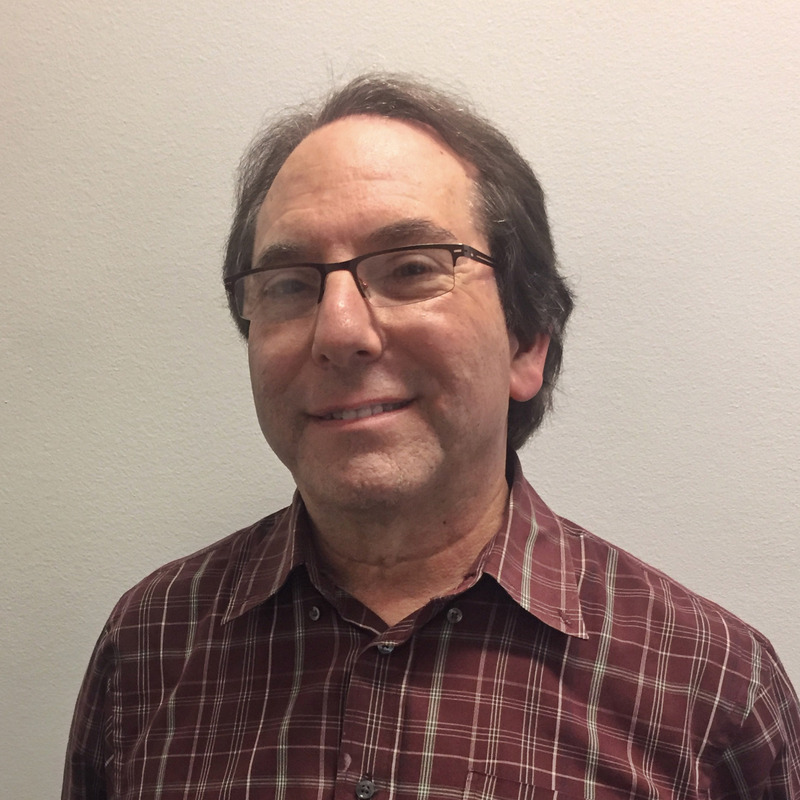 Norman Epstein of the Northern California chapter of the Republican Jewish Coalition saw the election as a referendum on Iraq, but he doubts Pelosi will improve the situation. Another thing most observers agree on: Pelosi’s new job will not be a walk in the park. Lauter admits that at moments she’s still amazed that her old friend and neighbor is now one of the most powerful women in America. Jennifer Jacobson of JTA contributed to this story.